INDIA IS ON FIRE AND WE ARE GOING TO FAN THE FLAMES!!! On April 4, just a few days from now, I will be leading a team of soul winners to northwest India. We are traveling to a part of the world where only 1 out of every 200 people are believers in Christ! This trip is a vital part of the expanding of God’s Kingdom in an extremely dry and volatile area. The area of concentration is in the Jammu Kashmir region of India along the Pakistan border. Through one of our pastoral training centers in the area, we recently graduated 14 new pastors and are in the church planting process. We will be having a 3 night Healing Crusade, upon our arrival, in which we are believing for miracles as God continues to show Himself strong and faithful! Then, dividing into two teams, we will be visiting the towns and villages in which we are planting new churches and encouraging pastors in outreaches planted over the past few years. Additionally, over the entire time of our ministry there, we will have hundreds of pastors from the entire region in training meetings with our staff. Pastors are coming to be fed and refreshed spiritually by the anointed men and women chosen for this crucial mission. Will you help us to accomplish these incredible tasks? In addition to the ministry mentioned above, we will be providing food and drink for the hundreds of visiting pastors, many of whom either walk or ride a bicycle or ox cart up to and exceeding 150 kilometers to hear a word in due season. We will literally be feeding an entire village each and every day as these men and women who pastor have no means to cover these additional expenses. 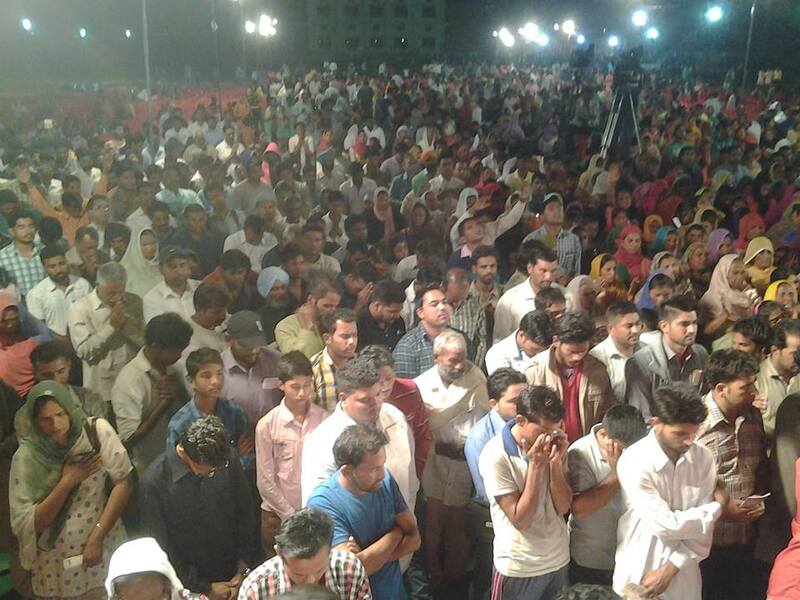 What an honor to bless these people that lay down their lives for the preaching of the Gospel. Right NOW we are raising the $30,000.00 USD budget necessary to complete this work and must raise this money quickly to finish making arrangements for the visiting pastors, including covering the catering costs for the 13 day mission. We are dedicating every donation to Start Again Ministries over the next weeks to cover this need. You can help us by visiting www.startagain.org/donation and sharing a generous gift. We are able to receive all major credit / debit cards, including Mastercard, Visa and American Express. Additionally, we can receive your cash or check donations directly. 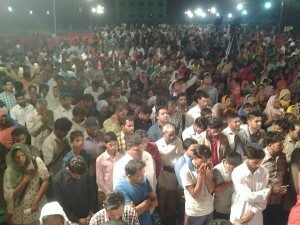 I’m attaching a few photos that you might see with your own eyes the response India is giving to the preaching of the Gospel of Jesus. The gospel of the Kingdom. 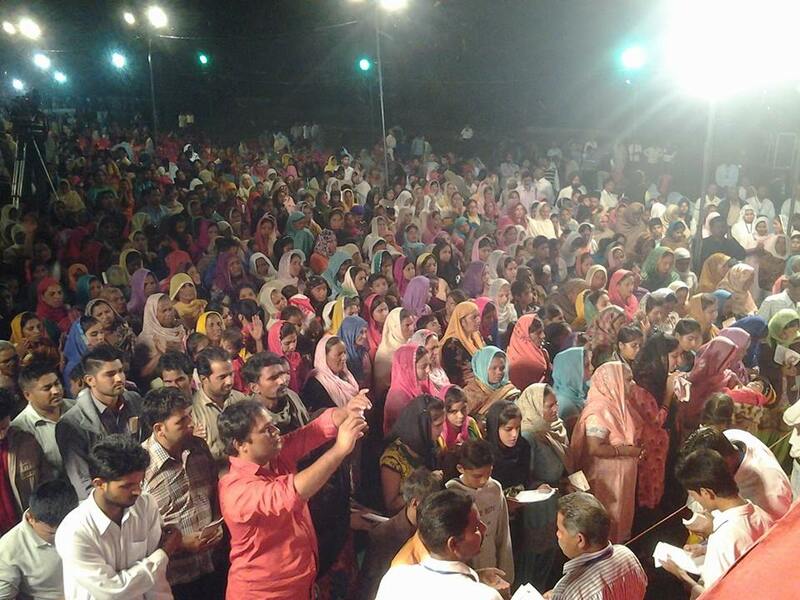 Altar Call in a dry and thirsty land. 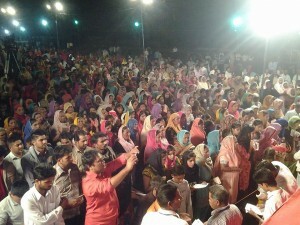 Surrendering their lives to Jesus!! !